On Friday, when the New York Times published an article claiming that Deputy Attorney General Rod Rosenstein had plotted against President Trump, a lawyer for former FBI official Andrew McCabe weighed in. The reason: his client’s memos were the basis for the allegations about Rosenstein. McCabe had written about discussions in Justice Department-FBI meetings in which he recorded that Rosenstein talked about using the 25th Amendment to remove Trump from office, and discussed wearing a wire (i.e., Rosenstein wearing it) when meeting with the president. McCabe’s lawyer, Michael R. Bromwich, responded to concerns about how the media had gotten hold of McCabe’s memos, which — other than being held by the FBI — had been provided only to Mueller’s special counsel team. His client, he said, had no knowledge of how the memos got to the media. Fast-forward to Saturday morning. The lawyer, Michael R. Bromwich of the Bromwich Group, has just joined the team representing Christine Blasey Ford, Brett Kavanaugh’s accuser. Interestingly, although Bromwich is a licensed attorney with decades of practice behind him, and indeed was at one time a federal prosecutor in the Southern District of New York, his Bromwich Group is not a law firm, per se. Bromwich has been practicing law through a partnership in Washington, D.C., Robbins, Russell, Englert, Orseck, Untereiner & Sauber LLP (Robbins Russell). 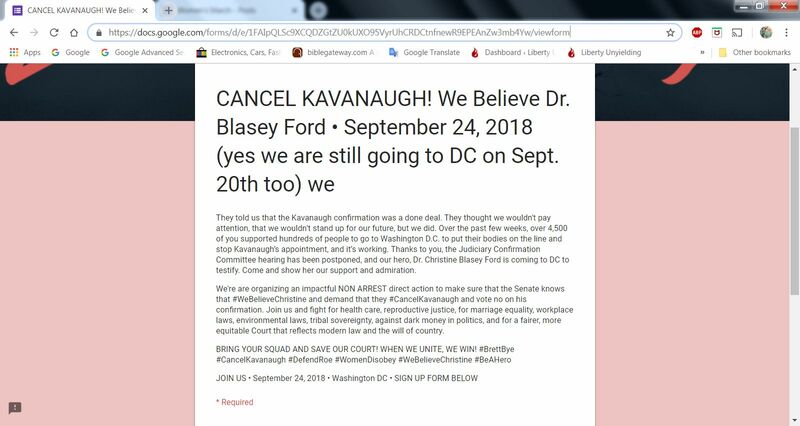 In fact, Bromwich resigned just this morning from the law firm mentioned above, because some of the partners objected to his plan to take on Ms. Ford. The Bromwich Group has a lot in its c.v., but a couple of things stand out, as it joins the Blasey Ford team. One is that Mr. Bromwich has a history of serving as a monitor for consent agreements made by the U.S. Justice Department, which have included agreements with Apple, Inc. and the Washington, D.C. Metropolitan Police Department. Bromwich has been a consultant to the Chicago PD in the period since the Obama Justice Department made its high-profile consent agreement with the agency (see Bromwich bio). The Bromwich Group has applied for monitor appointments in a number of high-profile DOJ agreements, including the Baltimore, New Orleans, and Chicago Police Departments. 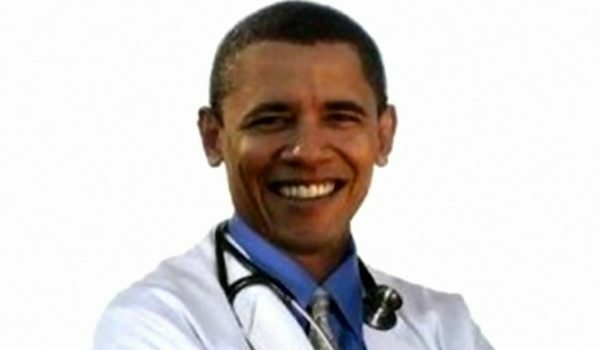 Bromwich was also put in charge, at the Obama Interior Department, of reforming federal oversight of offshore drilling after the Deepwater Horizon disaster in 2010. 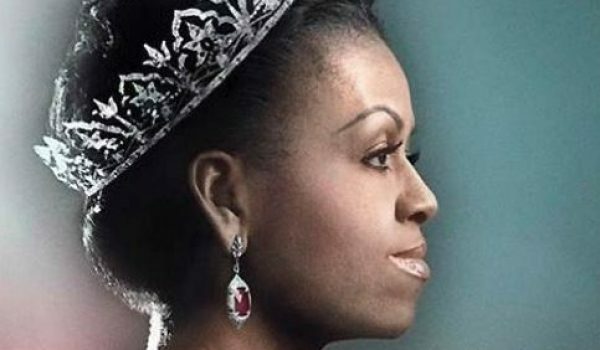 Besides the connection with the DOJ and Obama administration in general, the notable thing about this first point is that consent decrees with police departments, especially during the Obama years, have been largely about dealing with activist groups and the grievances they purport to represent. There are often very valid grievances at issue, but to say that is not to say that organized activism is truly representative of community concerns. However, dealing with organized activism, and brokering between political activist groups and city agencies, is a primary role for the monitors appointed under DOJ consent decrees. When the Bromwich Group talks about “crisis management” and “law enforcement consulting services,” that’s one of the key things it’s referring to. 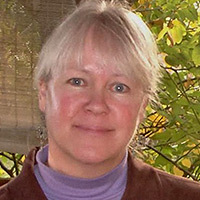 That means one of Bromwich’s chief areas of expertise is dealing with the nexus between activism and law enforcement. Think about Eric Holder’s officials and their interventions with police departments and protesters (see here as well). That’s the dynamic we’re talking about. The Bromwich Group has had a finger in that pie since its founding in 2012. Ben Mathis-Lilley’s concern at Slate was the ethics of a firm that looked like a lobbying organization running a GoFundMe account for a fired federal official. But the larger point is the connections indicated by the GoFundMe event for McCabe. The Bromwich Group clearly knows how to plug in to the #Resistance network. That would be related to its expertise in police department consent-decree monitoring, involving activist groups and their interactions with the police. These data points, together, put a tweet last night from journalist Paul Sperry in an informative light. 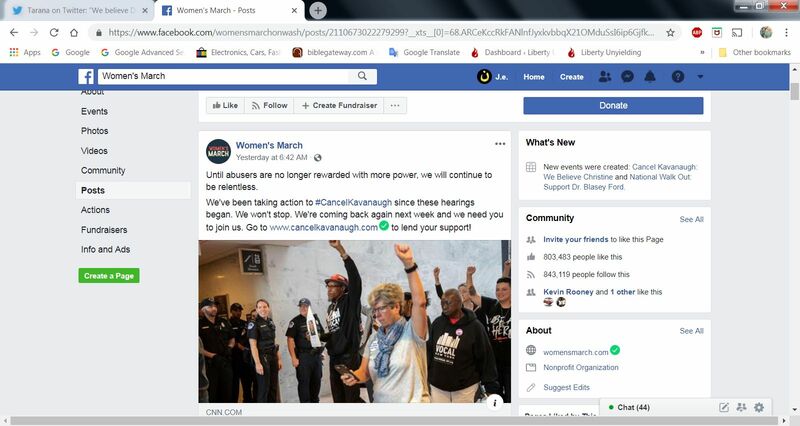 It doesn’t seem accidental that just as “resistance” groups are planning to descend on Washington, D.C. to disrupt Senate confirmation proceedings, Bromwich joins the Blasey Ford team. Additional screen captures are below; you can see the flavor, which is replicated at other groups’ websites and Facebook pages. 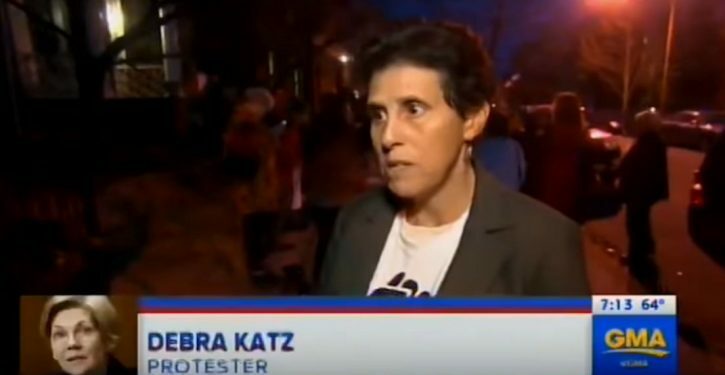 The “resistance” involvement isn’t a surprise to those who’ve been keeping up on Ms. Ford’s lawyer, Debra Katz. 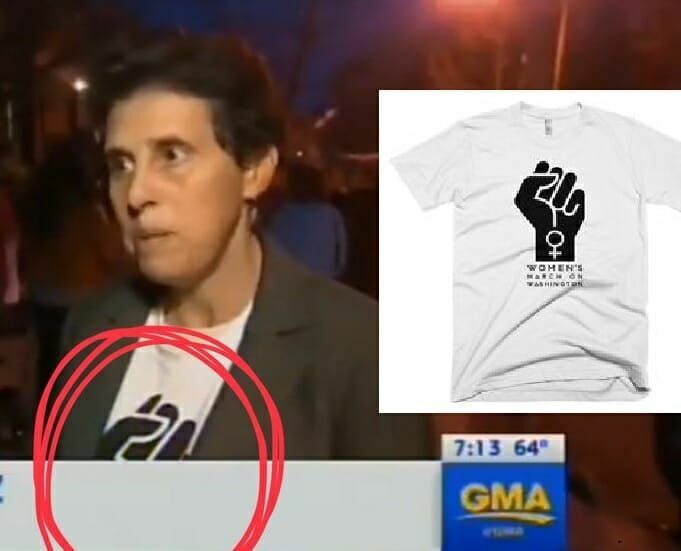 The Daily Caller posted a video clip of Katz participating in a “resistance” protest in February 2017 — and Gateway Pundit pointed out that in that clip, Katz was wearing a socialist power-fist T-shirt, apparently in the version adopted for Women’s March protests. Nor is it a surprise after the disclosure that Democratic operative Ricki Seidman, who helped prepare Anita Hill for the hearings during the Clarence Thomas confirmation, is now on the Blasey Ford team as well. Seidman worked as an investigator for the late Senator Ted Kennedy, as well as doing stints with Joe Biden as a campaign staffer, and as a communications staffer in the Bill Clinton White House. 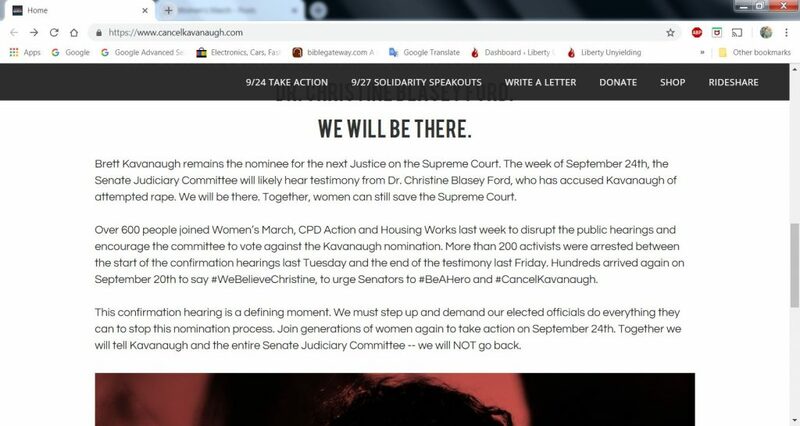 Kyle Olson at the American Mirror posted video from July 2018 in which Seidman was teasing an “emerging strategy” that “might ultimately defeat the nominee”; i.e., Kavanaugh. And it’s not difficult, given that Dianne Feinstein and the Washington Post both received the initial communications from Christine Ford in July. 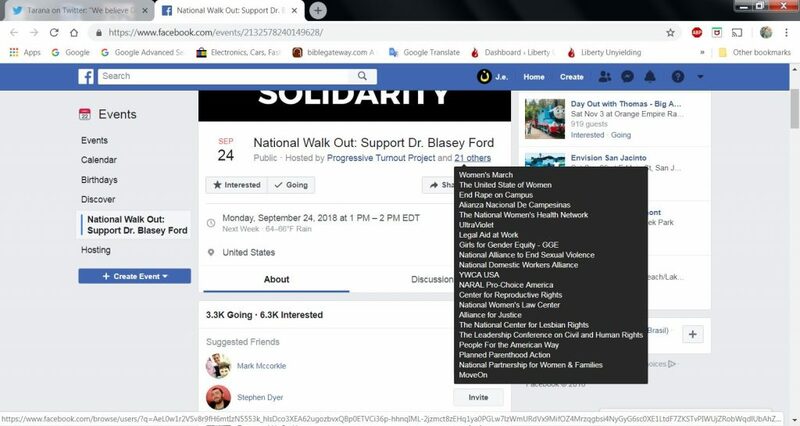 It pretty much makes sense, in fact, as does the timing for bringing in the Bromwich Group, with its expertise in “law enforcement consulting services” and its quiet connections to the “resistance,” the weekend just before the mass protests being planned to start on Monday, 24 September. But if the Judiciary Committee signals that it will go ahead and hold a vote, that’s when the protests would be ratcheted up to a different level.